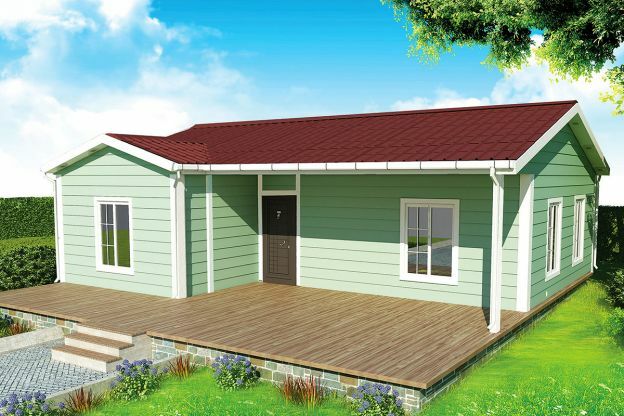 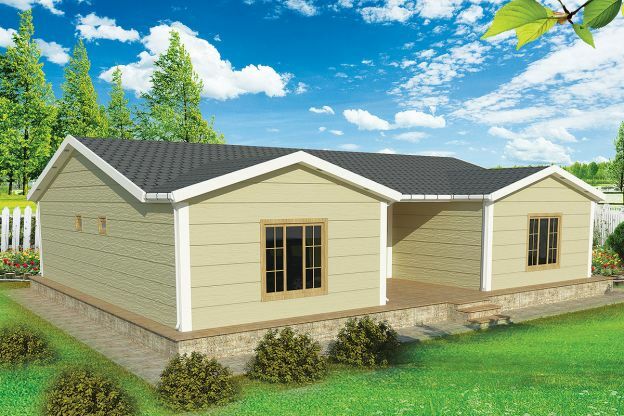 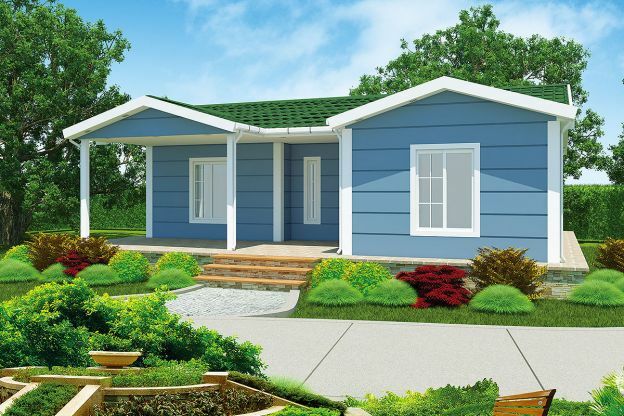 Each of our wide selection of one story prefabricated modular home plans may be customized to match your taste and lifestyle. 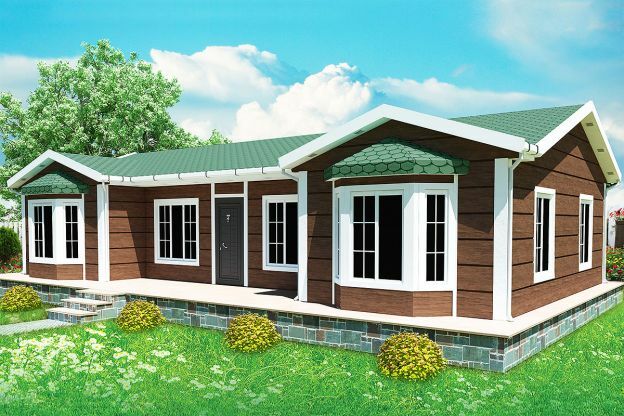 Our expert engineers will help you also design and build the custom modular home plan of your dreams. 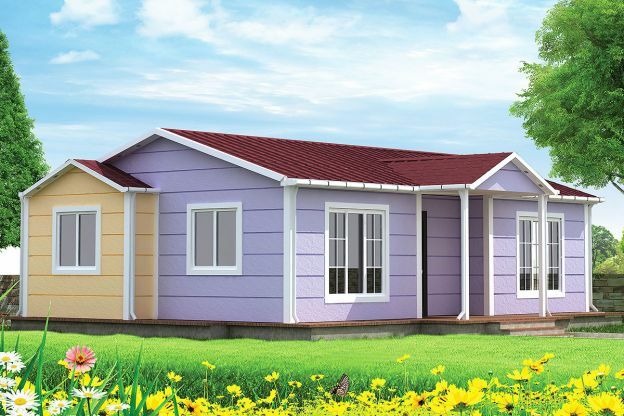 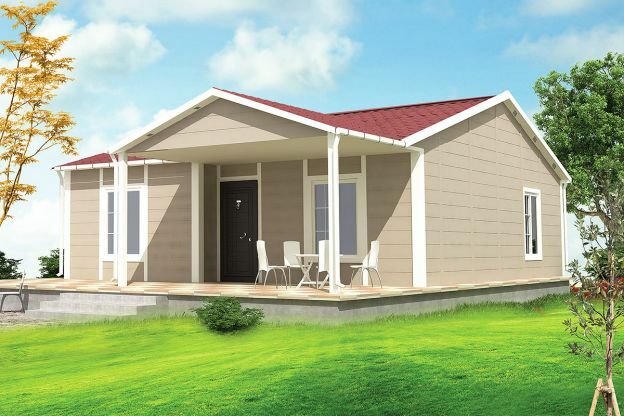 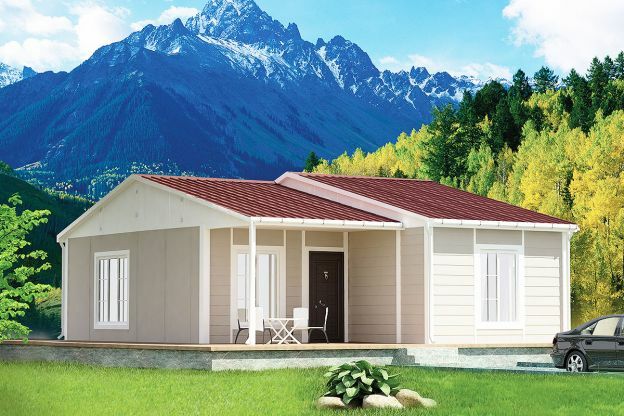 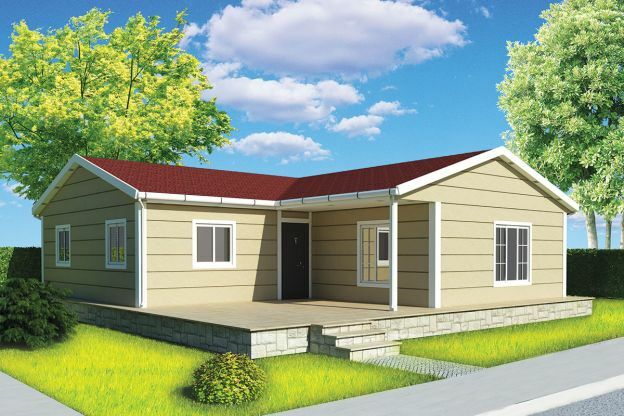 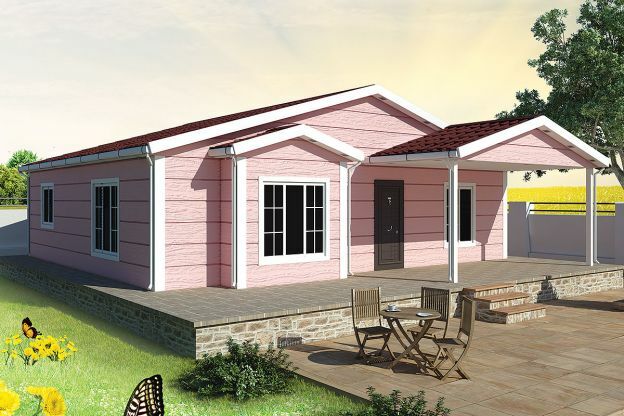 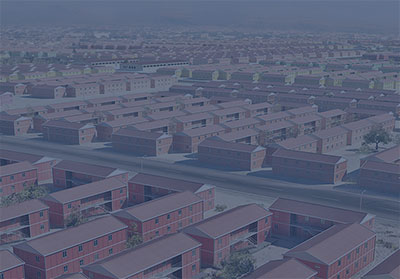 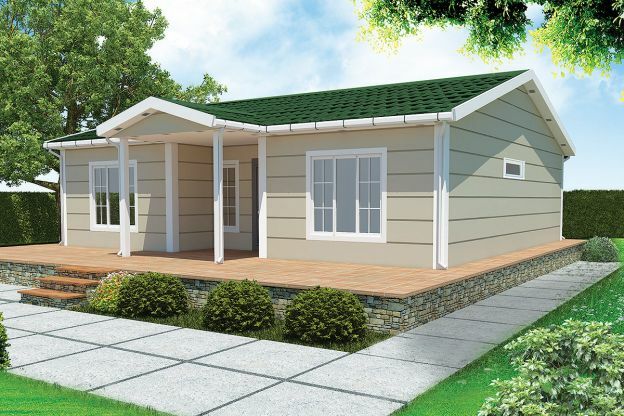 Karmod prefabricated homes incorporate the latest technology, high quality components and economical prices. 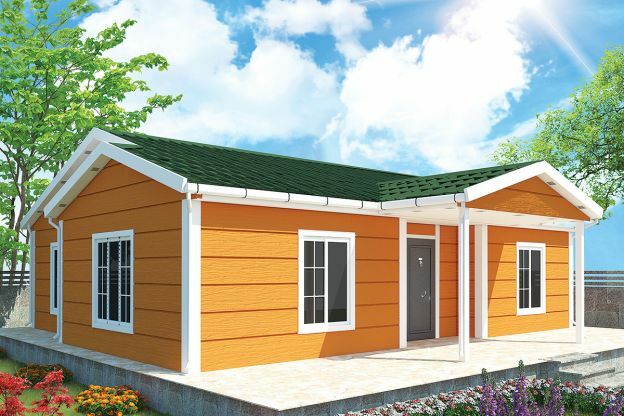 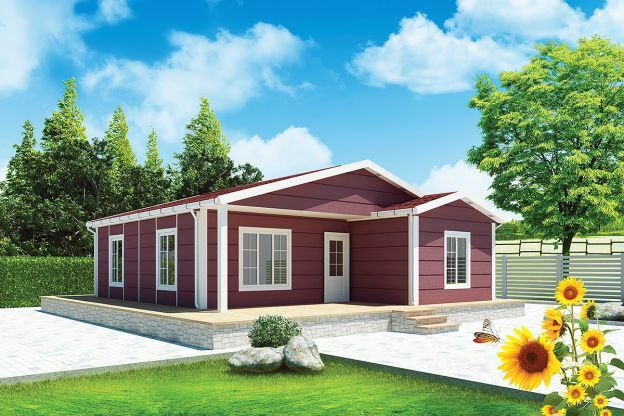 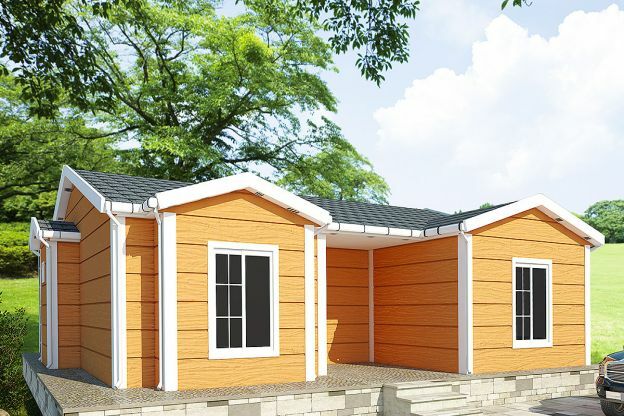 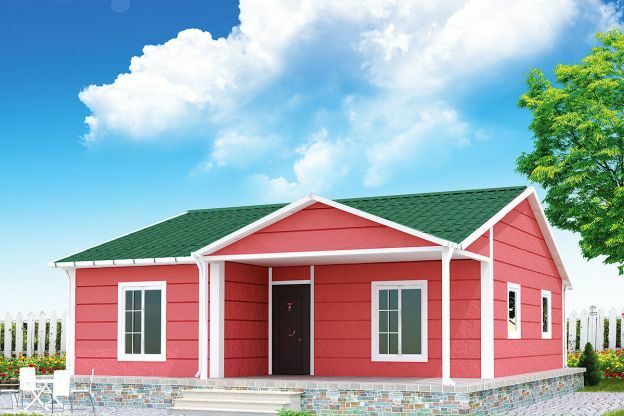 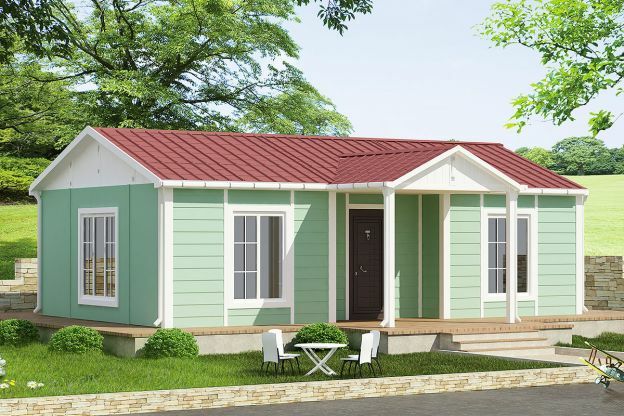 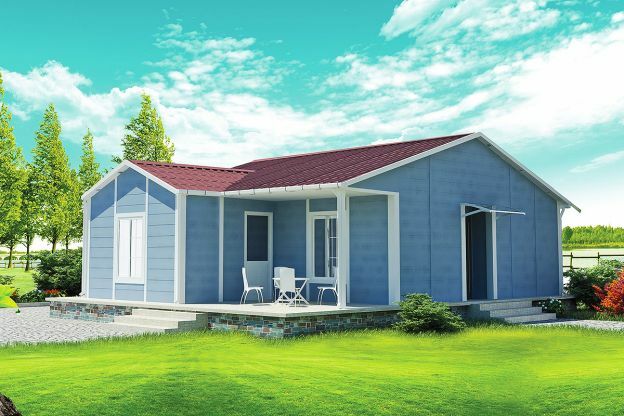 Our prefabricated houses vary in style, size and options in order to suit every taste and every budget. 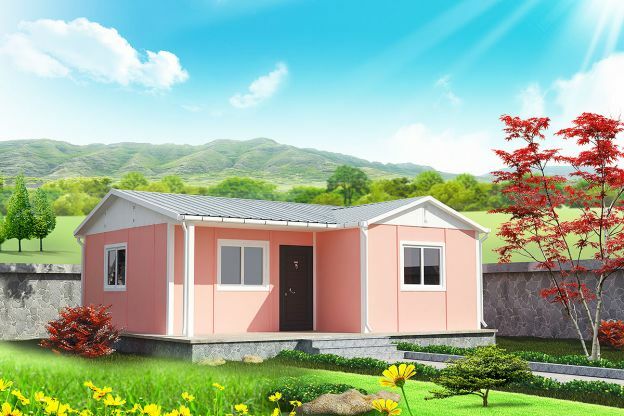 Karmod modular homes are built in a controlled factory environment under strict quality control, then transported to the site, where they are installed by our professional teams on permanent foundations. 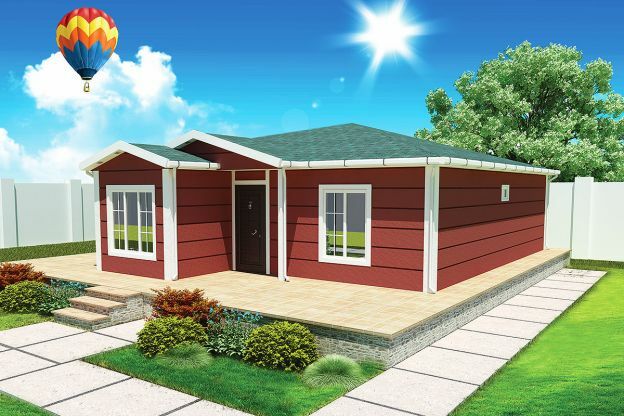 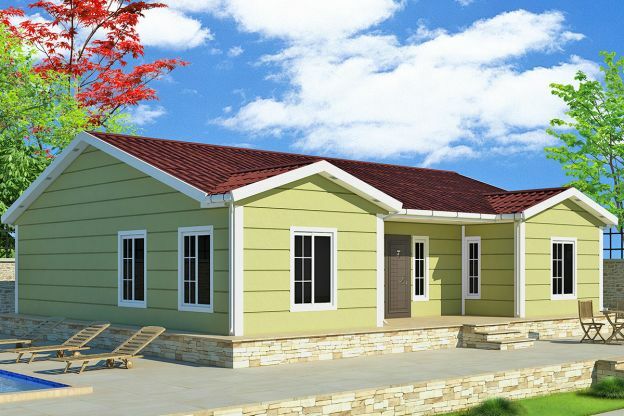 Order your dream house today and enjoy the advantages of prefabricated houses.